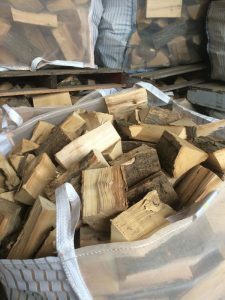 Our logs are sold by the loose cubic metre and delivered to your door, they are all cut to a length of 25cm (10”). 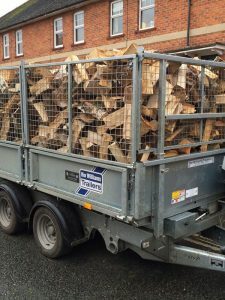 If you order more than 1m3 then we will deliver your logs in our tipper trailer. 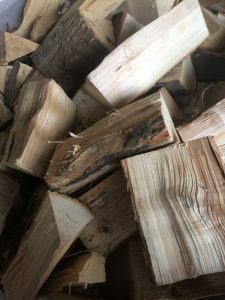 However you receive your order the logs will be tipped in a place of your convienince. 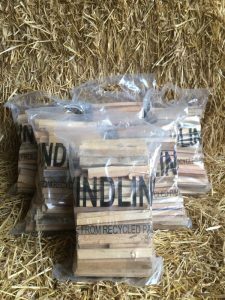 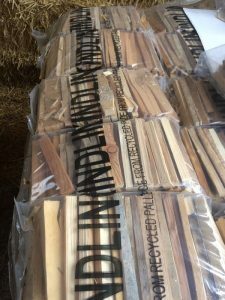 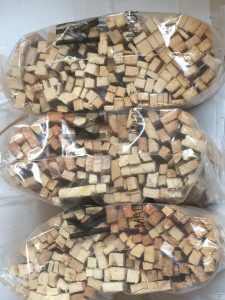 We also offer recycled kindling to help you get your fire going.